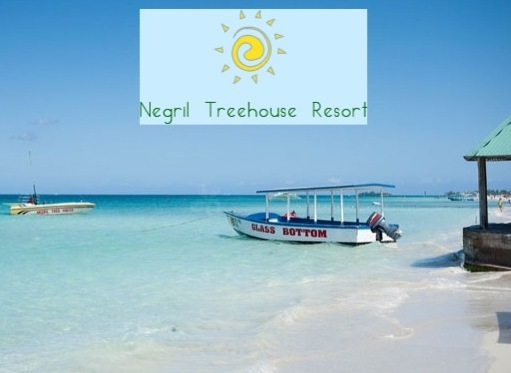 Negril Treehouse Resort is a Negril Area, Jamaica Hotel. For the past 25 years, we continue to dedicate ourselves in providing the high standards of accommodations and services to create the ultimate experience for our guests. 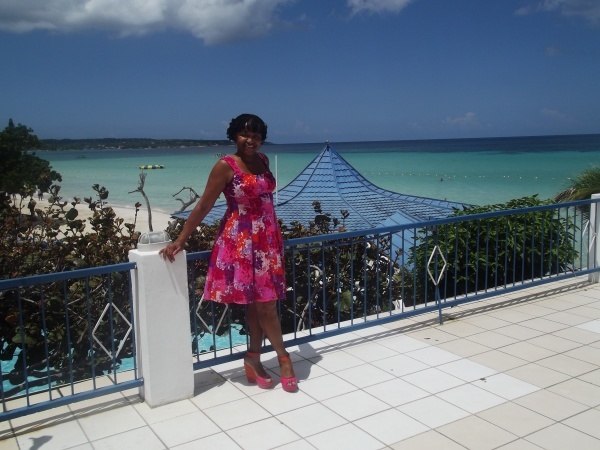 In Jamaica especially Negril, we have become somewhat of an institution! Just come and enjoy. 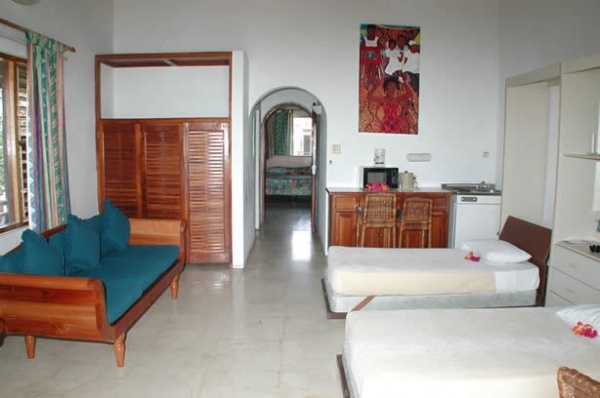 The resort offers 70 well equipped rooms and furniture with all the amenities. 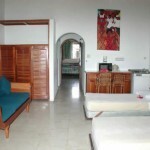 As per the budget you may wish to select two bed room suites, single bed room suites and standard rooms also available. 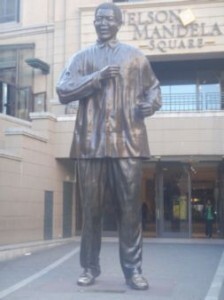 Chinese & Jamaican cuisines are available at restaurants. Fresh and well prepared sea foods are prepared by specialist chefs. The dedicated staff is there for your every need. 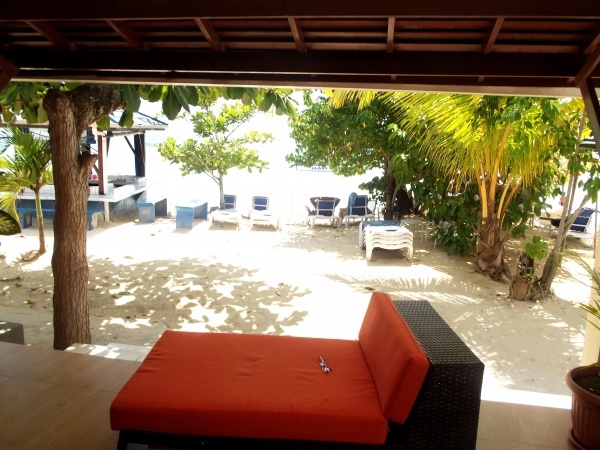 Relaxing at Negril Treehouse resort, is for lovers of shimmering sand, unforgettable sunsets and spectacular underwater small caves. 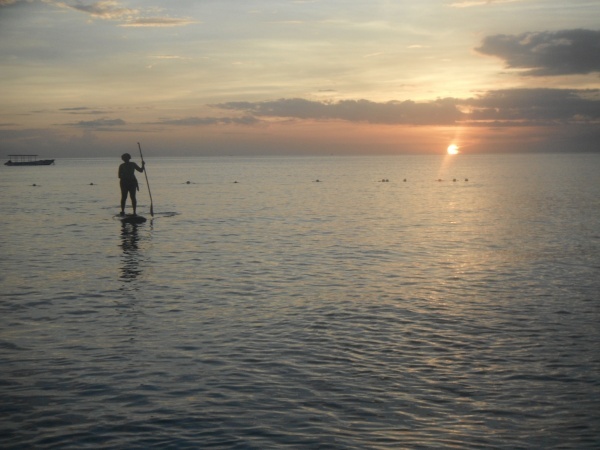 The resort offers all kinds of water sports such as windsurfing, snorkeling, boat rides, water-skiing, parasailing and swimming. 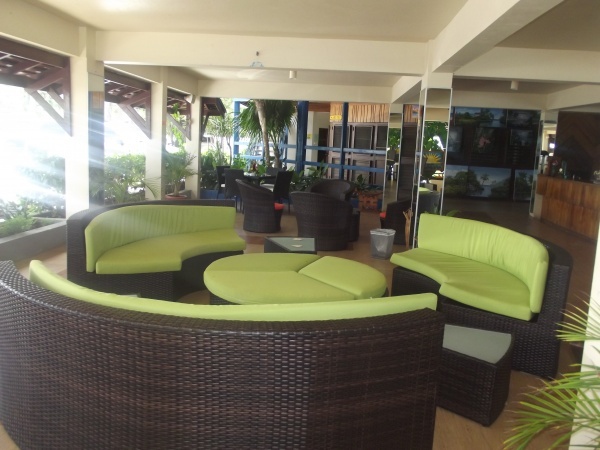 You may wish to relax near the resort by taking a slow walk along the beach or you can enjoy by playing beach volleyball or by just hanging at the beach bar. 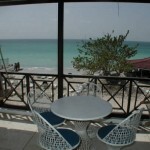 Negril Treehouse resort is right on the beach and the beaches of Negril are amazing! 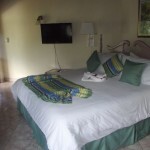 You will find some amazing places with great beaches nearby the resort. For many, Jamaica remains the quintessential Caribbean island – lush, informal and incredibly tropical. 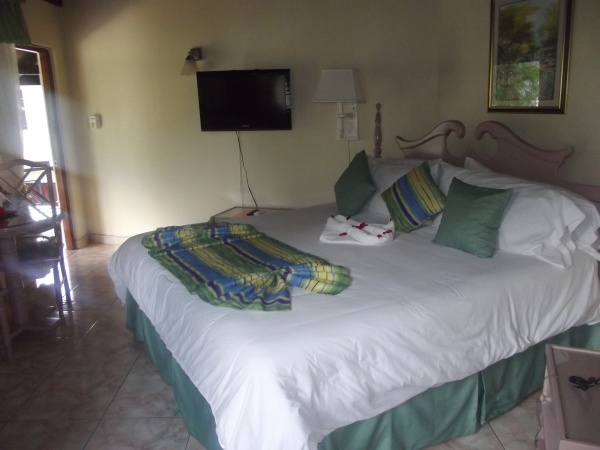 It’s captivating blend of transparent waters, silken beaches, dense jungle, mountain interior, pulsing reggae and genuine hospitality is irresistible. 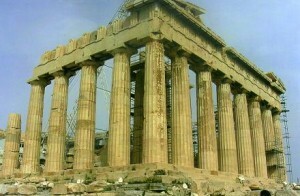 British, West African, Irish and Welsh influences have produced a unique variation of English and spicy, distinctive cuisine here. Seafood is dependably fresh and well-prepared. 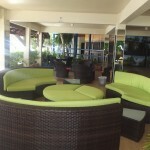 Don’t miss sampling island specialties, sipping famous local Red Stripe beer and cooling off with exotic fresh fruits. 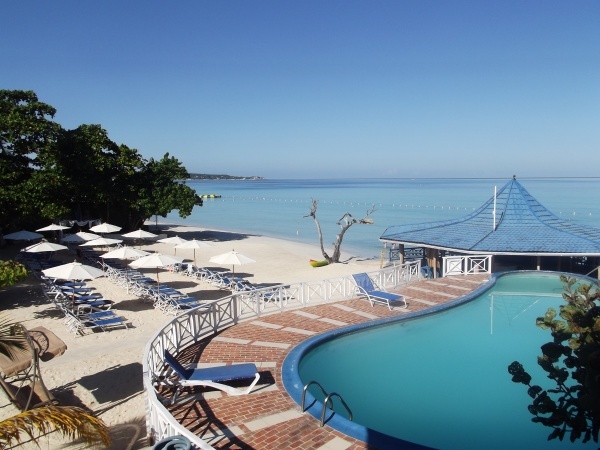 Casual, relaxing Negril, is for lovers of shimmering sand, spectacular underwater grottos and unforgettable sunsets. 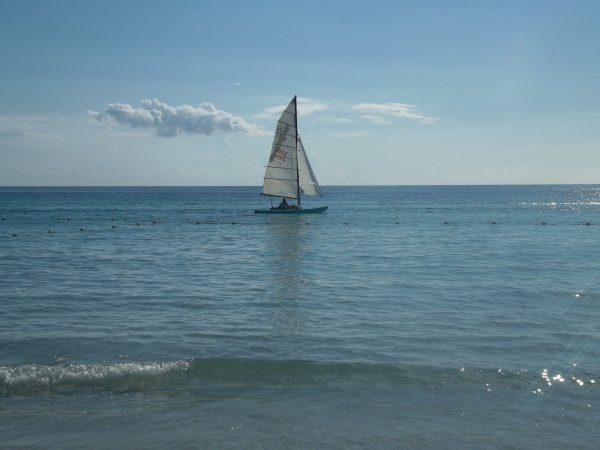 Negril’s calm waters are great for all kinds of water sports, and there are stretches of beach where all you need to wear are you sunglasses and tanning lotion. Let the soothing island breezes bathe your skin with the cool of the Caribbean… Feast on lavish cuisine,exotic fruits, the enticing spices… Savor the flavor of Jamaica… Enjoy the warmth of the white sands as you lay basking in the sun, while the soothing waters beckon you to be baptized in the crystal recesses. Experience the excitement of water sports such as windsurfing, water-skiing, parasailing, snorkeling, boat rides and swimming…in our private pool or the Caribbean Sea. 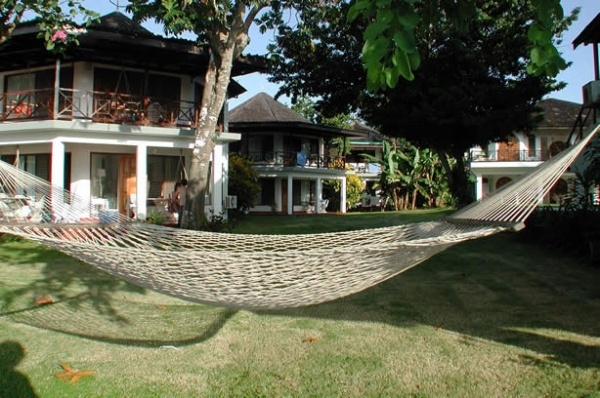 Or you may wish to relax and take a slow walk along the beach, fall asleep in the hammock that adorns your veranda… play beach volleyball or just hang out at the beach bar. 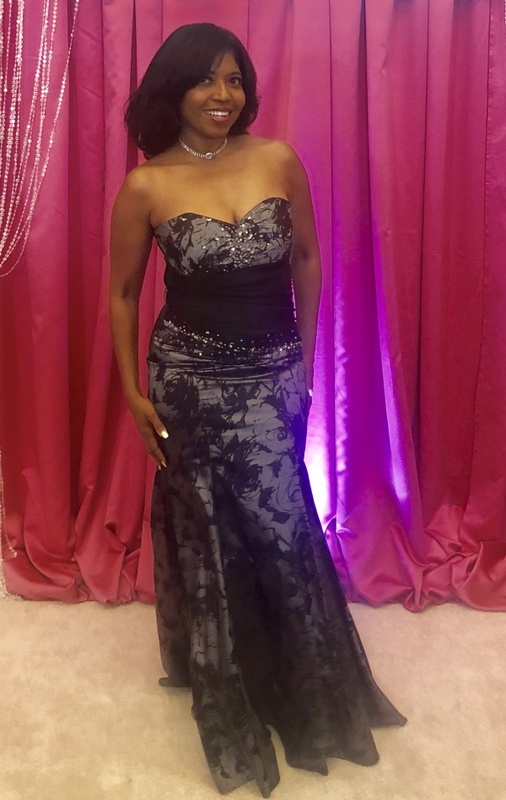 For a more comfortable look, get your hair braided with ornate beads… just one braid or a heedful. 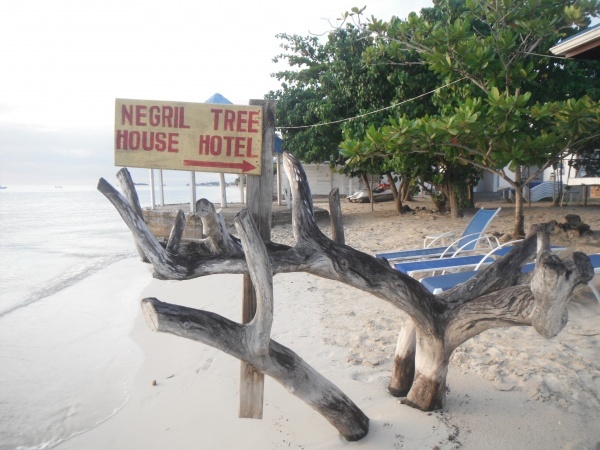 The Negril Tree House will rejuvenate your spirit. 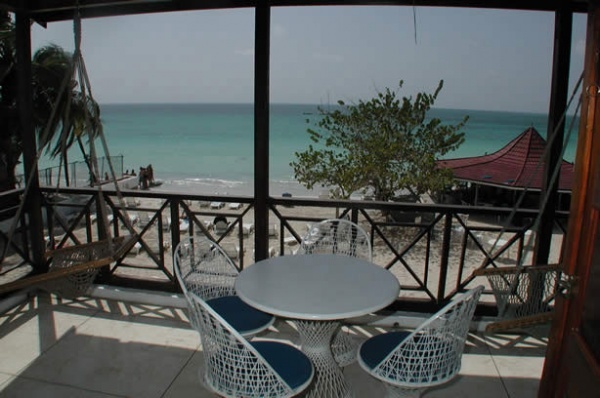 Enjoy everything that the Negril Treehouse Resort has to offer or simply partake in the art of doing nothing at all.